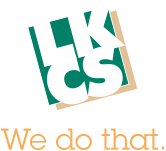 LKCS, a leading financial marketing agency, designs clean, intuitive, and functional websites to ensure the best online experience for their customers’ website visitors. The company was recently recognized with six awards in international website design competitions. LKCS received three Horizon Interactive Awards for their compelling website designs. Over the past 16 years, the Horizon Interactive Awards have been a leading international interactive media awards competition. This year’s competition saw over 1,000 entries from the United States and around the world. All of the winning entries displayed a high level of sophistication, aesthetic creativity, technical excellence and clear purpose. 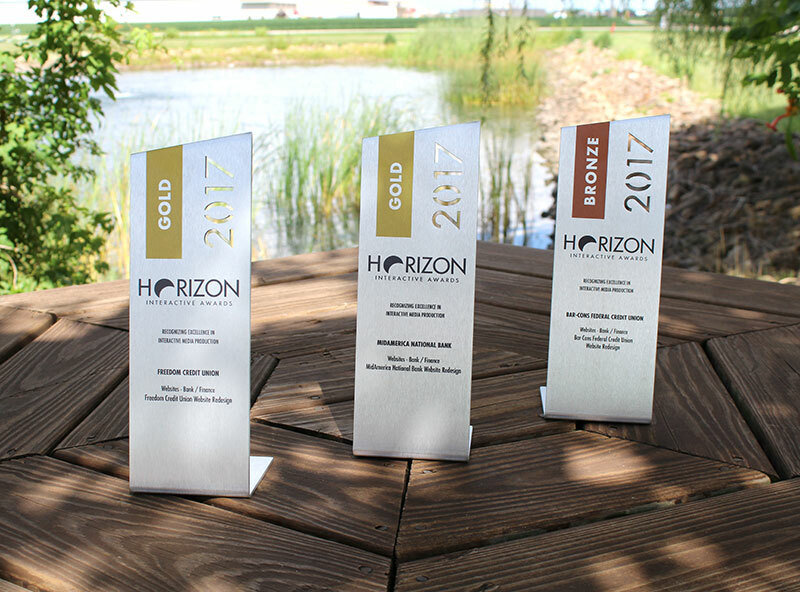 The Horizon Interactive Awards recognizes the LKCS-designed websites for Bar-Cons Federal Credit Union (https://www.barcons.org/), MidAmerican National Bank (https://www.midnatbank.com/), and Freedom Credit Union (https://www.freedomcu.com/). LKCS’ web development team worked closely with each of these financial institutions to custom design their websites. Each client has the ability to modify website content, add or delete pages, automatically track content changes, and improve search engine optimization with ease. The Sitefinity Content Management System and the LKCS Tool Suite are two applications used to implement these capabilities. The Communicator Awards competition also recognized LKCS with three web awards. For the past 24 years, the Communicator Awards has been the largest and most competitive awards program honoring creative excellence for communications professions. The competition’s applicants span the United States and around the globe. The competition is known for honoring work that transcends innovation and craft – work that makes a lasting impact. 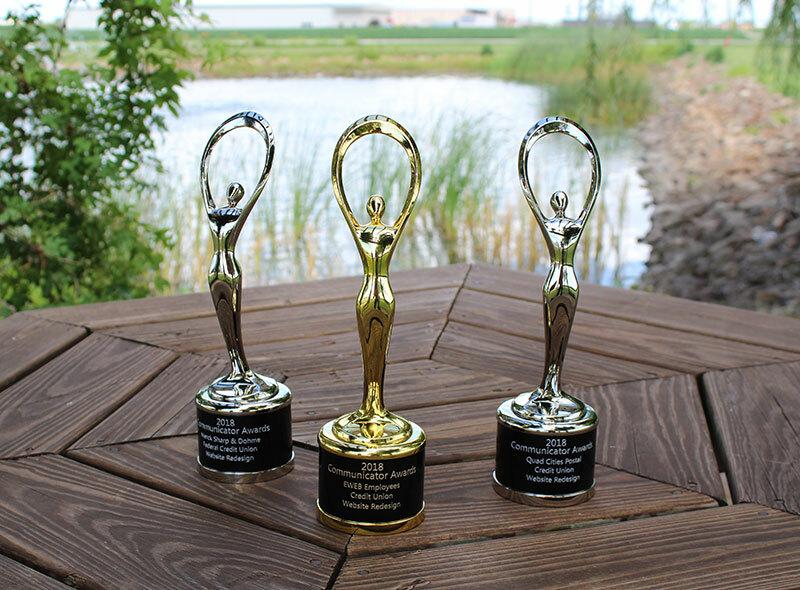 LKCS’ three Communicator Awards include two silver Awards of Distinction, one for Quad Cities Postal Credit Union (https://www.qcpcu.com/), and another for Merck Sharp & Dohme Federal Credit Union (https://www.msdfcu.org/). The company also won a gold Award of Excellence for the web site they designed for EWEB Employees Credit Union (https://www.myewebcu.org/). “These awards lay a foundation for our customers to continue to build their brands online. This recognition demonstrates our company’s commitment to providing high-end digital marketing solutions to financial institutions nationwide. We are honored to share these awards with these fantastic clients,” says Sid Haas, LKCS Vice President of Business Devleopment. The competitions were both evaluated by diverse panels of leading professionals within the visual arts and interactive media industries. This thorough judging is what make these awards some of the most competitive of their kind.